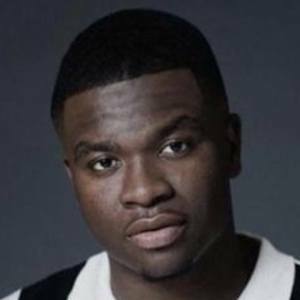 Filmmaker, writer and comedian also known as Big Shaq, who became the creator and star of the YouTube mockumentary series Somewhere in London. 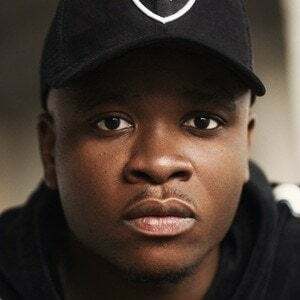 The series, which airs on his self-titled channel, has won over a fan base of more than 1.4 million subscribers so far. 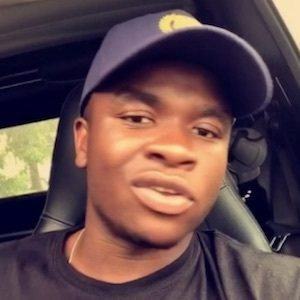 He hails from the town of Croydon in South London, England. 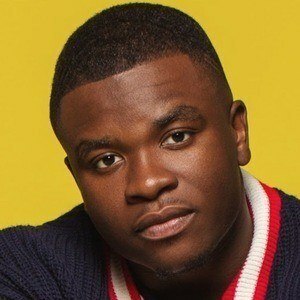 He was voted as the best black British comedian by followers of Black British Entertainment in 2017. 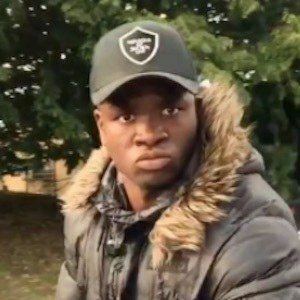 He also created the persona Roadman Shaq that went viral in "Man's Not Hot" freestyle. 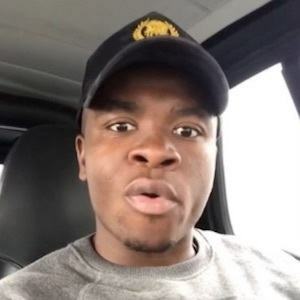 His sister Heather owns her own hair salon; he also has a brother named Edward who has appeared in his YouTube series as a recurring face. 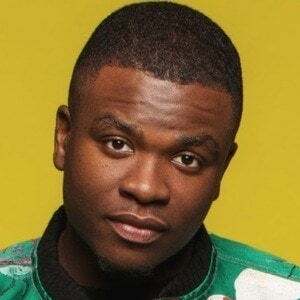 He is childhood friends with British rapper Stormzy, whom he has continuously supported throughout his career.